Over-the-counter (OTC) medicines are good for many types of pain. There are two main types of OTC pain medicines: acetaminophen (Tylenol) and nonsteroidal anti-inflammatory drugs (NSAIDs). Pain Relief Medicine that reduce or relieve headaches, sore muscles, arthritis, or other aches and pains. There are many different pain medicines, and each one has advantages and risks. Some types of pain respond better to certain medicines than others. Each person may also have a slightly different response to a pain reliever. 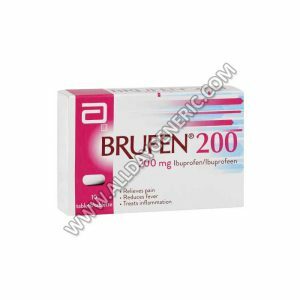 Brufen 200 mg Tablet is the best cure for Pain relief, Fever. 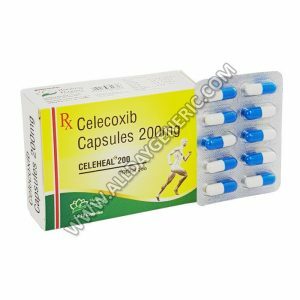 Know about Ibuprofen Reviews, Dosage, Price and Precautions. Buy Generic Motrin FOR $0.13/pill at USA visit now. What are the side effects of Ibuprofen 200mg? 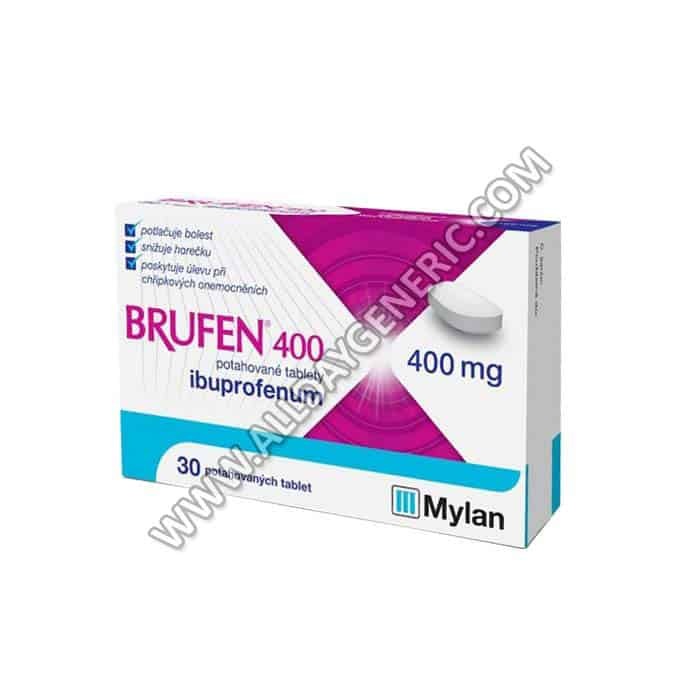 Brufen 400 mg Tablet is the best cure for Pain relief, Fever. 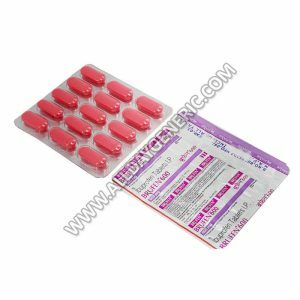 Know about Ibuprofen Reviews, Dosage, Price and Precautions. Buy Generic Motrin FOR $0.17/pill at USA visit now. What are the side effects of Ibuprofen 400mg? 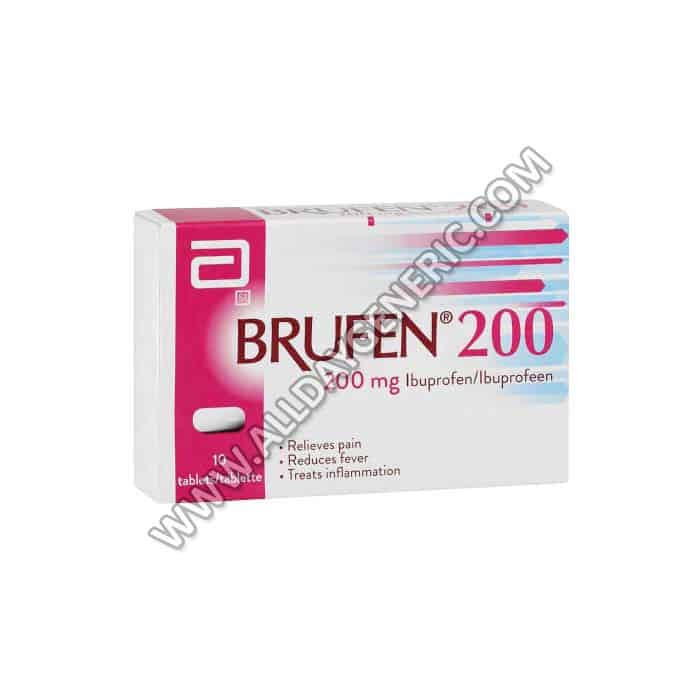 Brufen 600 mg Tablet is the best cure for Pain relief, Fever. 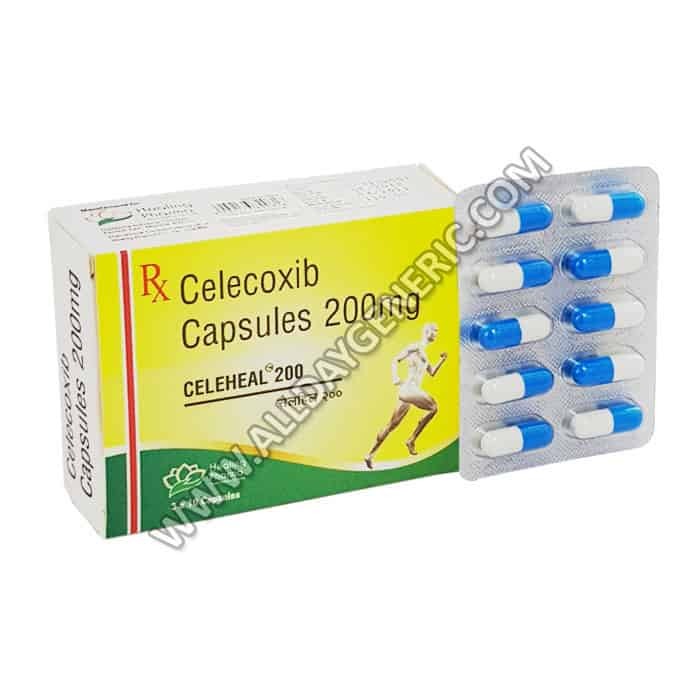 Know about Ibuprofen Reviews, Dosage, Price and Precautions. 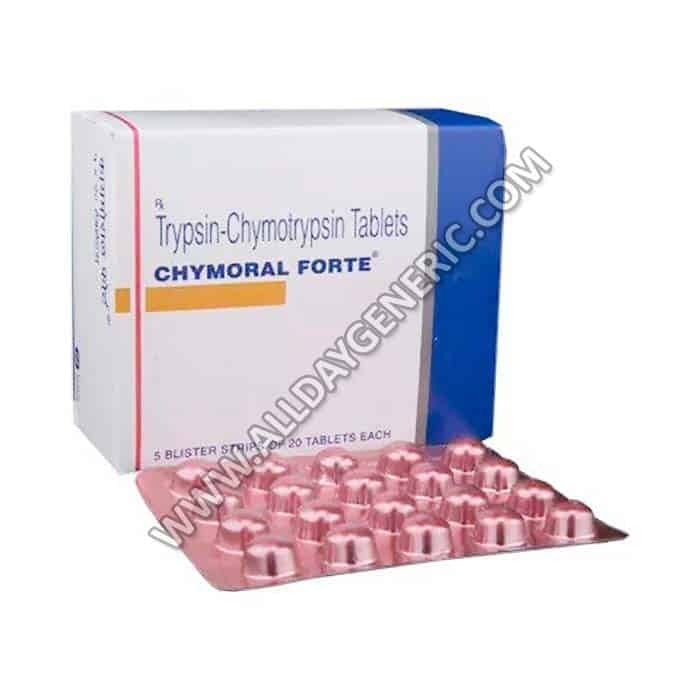 Buy Generic Motrin FOR $0.20/pill at USA visit now. What are the side effects of Ibuprofen pills? 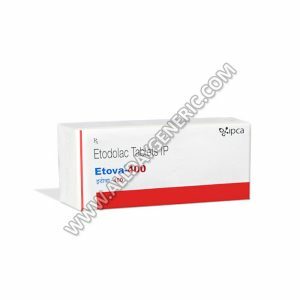 Etova 400 Tablet is the best cure for Pain relief. Know about what is etodolac, etodolac side effects, etova 400 uses, dosage, reviews, interactions, and etodolac and alcohol. 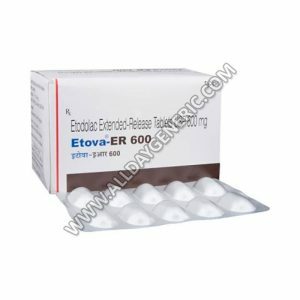 Etodolac 600mg (Etova) Tablet is the best cure for Pain relief. 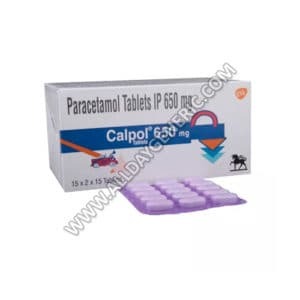 Know about Etodolac tablets side effects, dosage, reviwes, and interations. 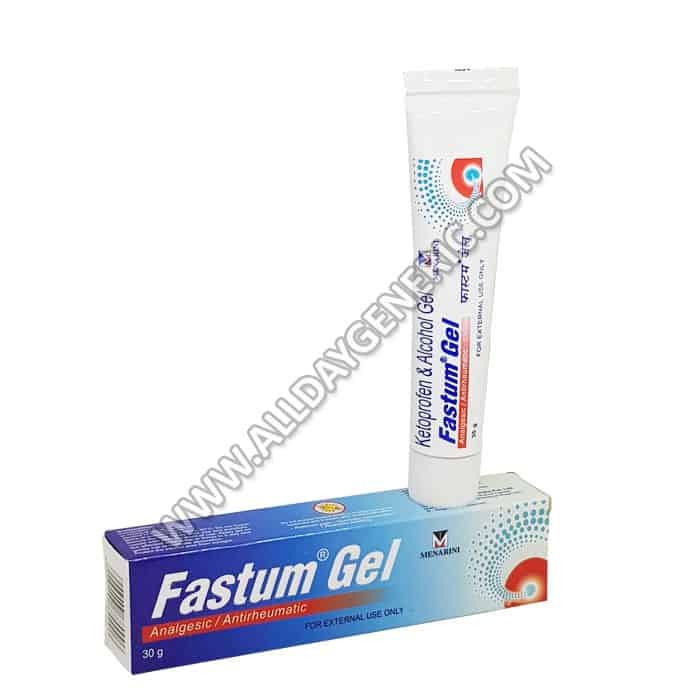 what is etodolac used to treat? 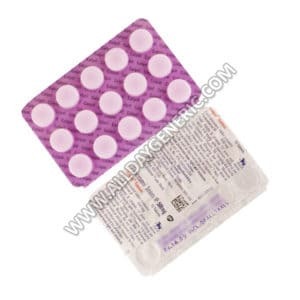 Buy Flugesic Capsule (Flupirtine) is the best cure for Musculo-skeletal pain and Headache and Nerve pain. 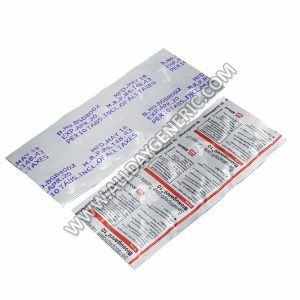 Know about Flupirtine Reviews, Dosage, Price and Precautions. 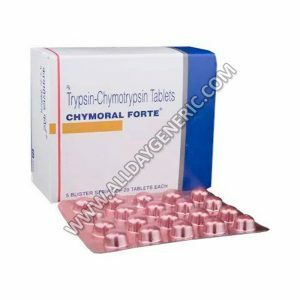 Buy Generic Retense FOR $0.50/pill at USA visit now. What are the side effects of Flupirtine (100mg)?